The Drifters are back on the road in the UK performing their classic hits from the last six decades. If you love the classic 60's sound, then The Drifters have a show for you! Full of their classic hits from the last six decades!! The legendary group have been inducted into the Rock & Roll Hall of Fame, performed for the President of the United States and listed among the greatest artists of all time by Rolling Stone Magazine. Don't miss their brand new tour performing all the classic hits such as 'Saturday Night At Movies', 'You're More Than A Number', 'Come on Over to My Place', Up On The Roof', 'Under the Boardwalk', Kissin' in the Back Row'. 'Save the Last Dance for Me', 'Down on the Beach', 'Hello Happiness', and many many more. Don't miss out on this one night only show! 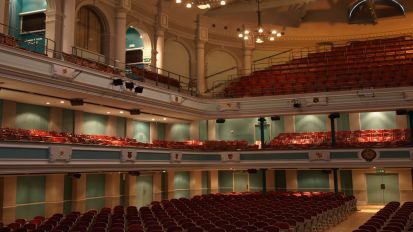 Customers wishing to book tickets for The Victoria Hall should do so at The Regent Theatre. The Regent Theatre box office is open Mon-Friday 10am-6pm. Show days we are open 90mins before the show starts. Close 15mins after the show starts. 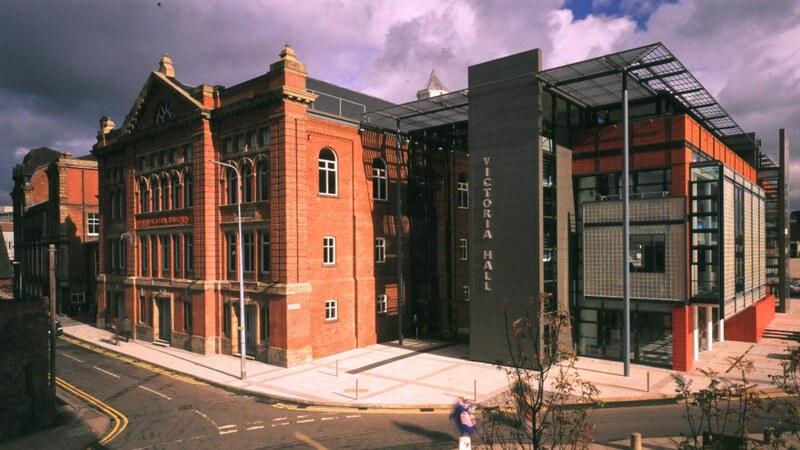 The Victoria Hall was built in 1888 to commemorate Queen Victoria's Golden Jubilee. It was revamped in the mid-nineties and has since then been at the heart of the Cultural Quarter, alongside its sister venue The Regent Theatre. It has established itself as one of the most popular venues on the touring circuit playing host to the likes of Paul Weller, Morrissey and Jimmy Carr.